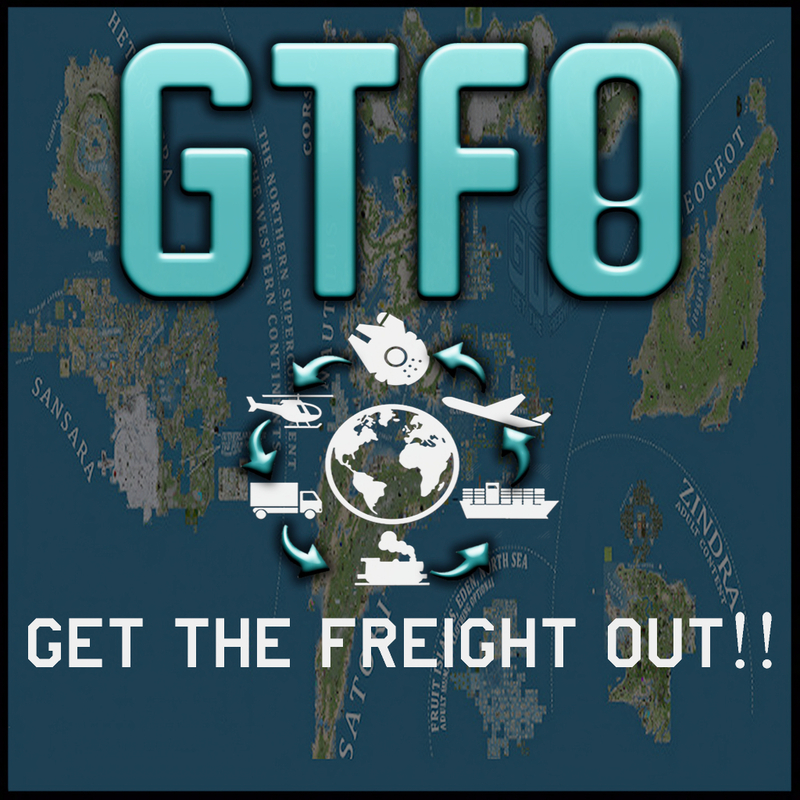 An inside look at Get the Freight Out in Second Life – Thar She Blows! I always thought GTFO was a brainchild of Dutchie and Ana. Just when I was wondering if I should start playing the game (https://orcaflotta.blog/2018/07/06/cafe-racer/), here come Inara with some much-needed enlightenment.